The award is scheduled to be presented when the American Anthropological Association holds its annual meeting in Minneapolis in November. Zavella was previously announced as winner of the AAA's Committee on Gender Equity in Anthropology Award to be presented at the same meeting. 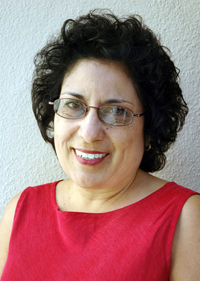 “Your scholarship and service to the field of anthropology and to Latino anthropology are extraordinary,” said Ana Aparicio, the ALLA president, in a letter to Zavella. The Association of Latino and Latina Anthropologists was founded in 1990.